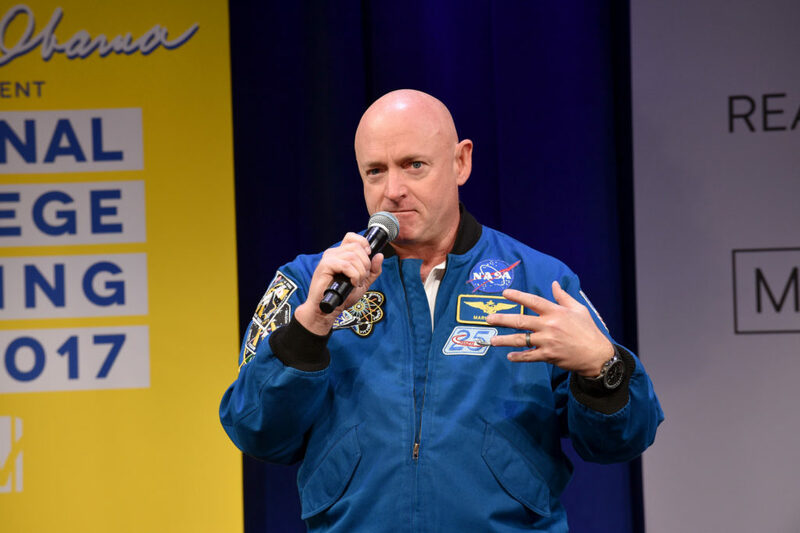 When astronaut Scott Kelly returned to Earth after a year floating about the International Space Station, he was noticeably different from his identical twin, Mark Kelly. The first results from NASA’s Year in Space brothers are in, and show glimpses of how stressful a trip to Mars could be for the human body. Scott Kelly returns to Earth on Tuesday after spending a record-breaking year in space. His 340-day enterprise marks NASA's longest spaceflight and serves as critical prep-work and research for future Mars exploration. As of today, International Space Station Commander Scott Kelly has spent more days off the planet than any other American. With 216 days in orbit, he sets the American record for most days spent space. Why is it so difficult to stop mass shootings in the U.S.?